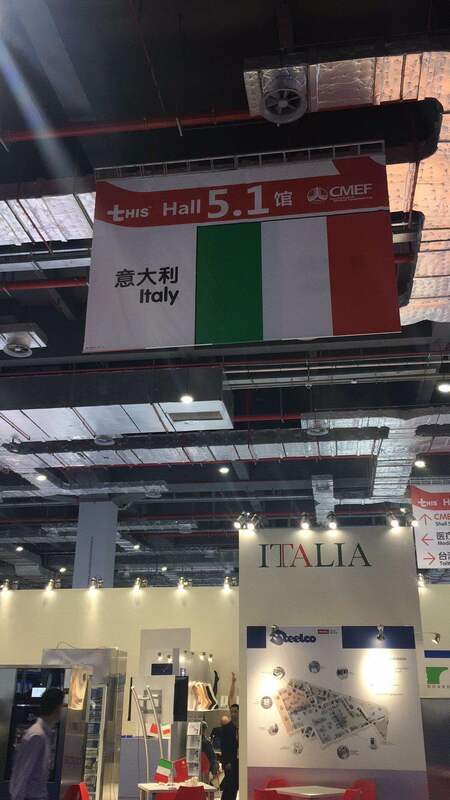 On April 11-14, the Italy-China Chamber of Commerce Healthcare Working Group (CICC-HCWG) participated to the Shanghai China International Medical Equipment Fair (CMEF) - one of the most prestigious Healthcare Exhibitions in China – by joining the Italian Pavilion organized by the Italian Trade Agency (ICE). 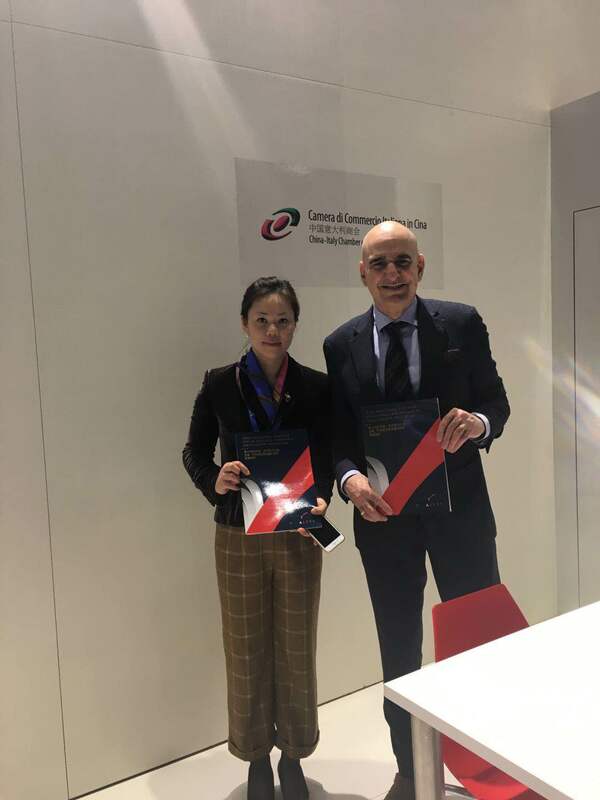 In this occasion, the CICC-HCWG promoted Italian Embassy’s “VITALYTY” Program, which aims to develop new healthcare cooperation opportunities with Chinese institutions and companies, based on the Excellency of the Italian Healthcare System. 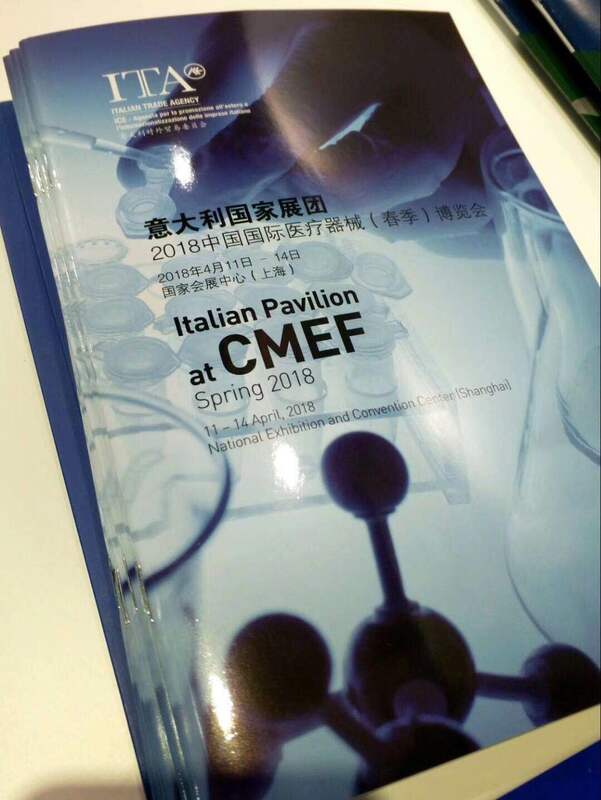 CMEF--Asia Pacific's medical industry platform serving the entire value chain for the healthcare market, the industry assembly of technology innovation, trading, learning and networking. 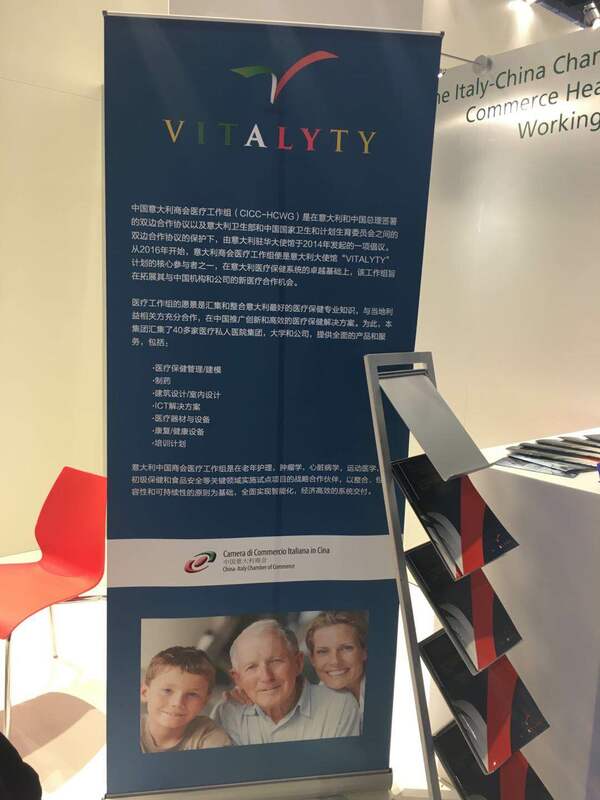 China International Medicinal Equipment Fair (CMEF), launched in 1979, is held twice annually – spring and autumn and covers 15,000 products such as medical imaging, IVD equipment and reagent, medical electronics, medical optics, first aid, rehabilitation devices, nursing, telemedicine, wearable devices and outsourcing services, and it serves the entire value chain of medical devices from the source to the end in a direct and all-round way.